Bring the inside of your home into balance with the outside. Allow light in or create darkness. Take advantage of airflow. 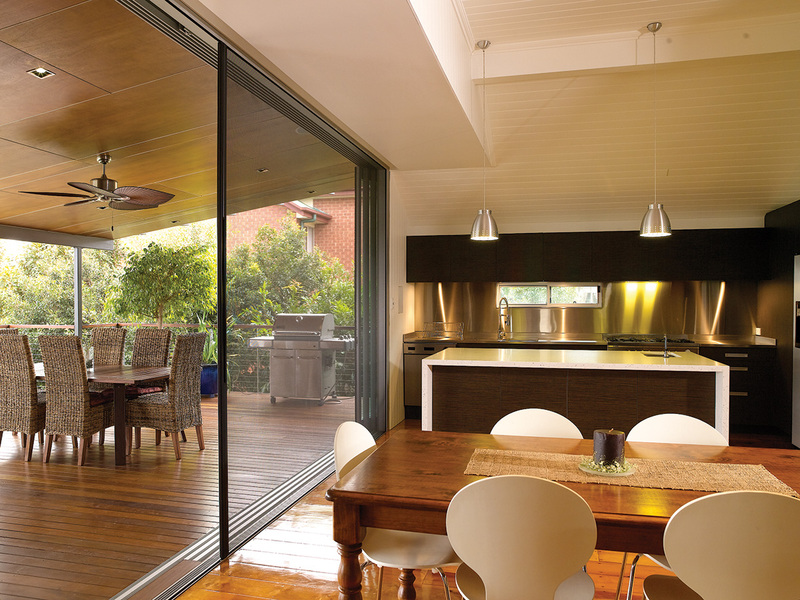 Enjoy fresh air and flawless views even through your largest openings all with Centor Integrated Doors. 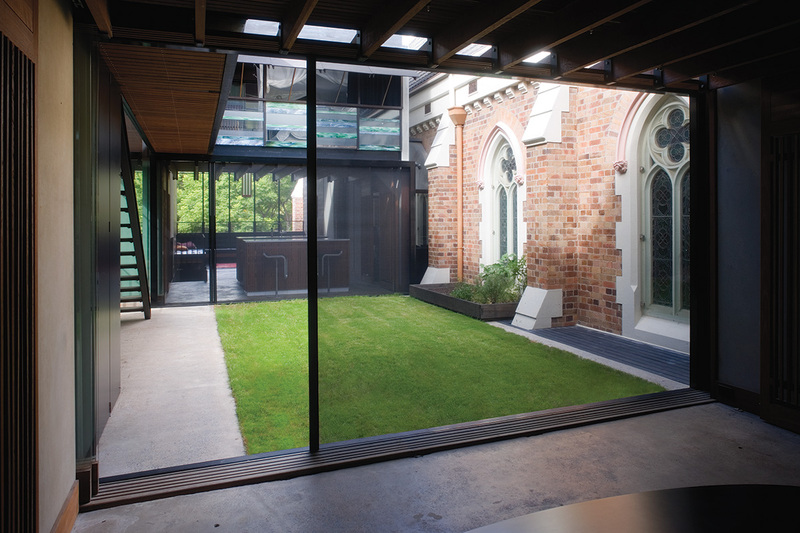 Centor Integrated Doors feature a unique vanishing screen and shade that disappear into the doorframe. Centor has removed all the visual distractions so nothing stands in the way of your view. Plus, integrated screens and shades are free of pleats, joins or folds for the simplest, clear opening. 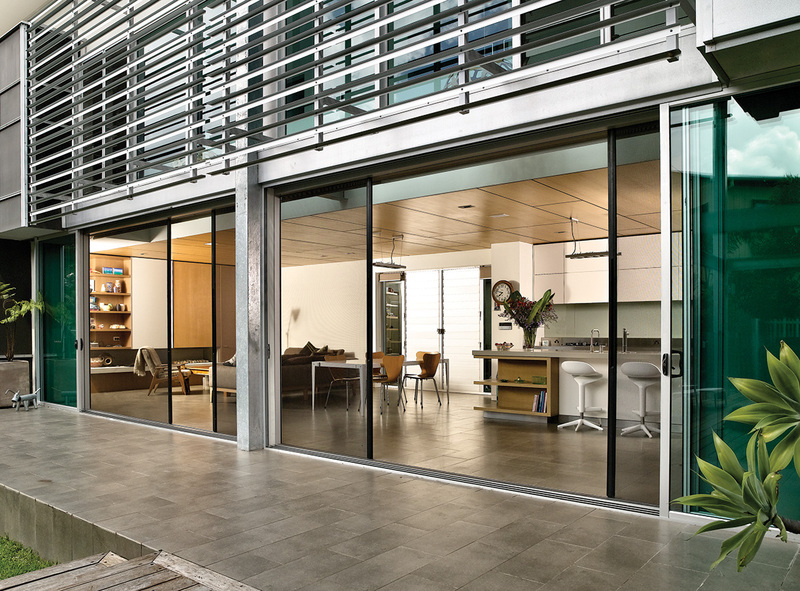 The groundbreaking AutoLatch™ on Centor’s folding and double-swing doors let you close and latch even the tallest doors with a single hand movement. 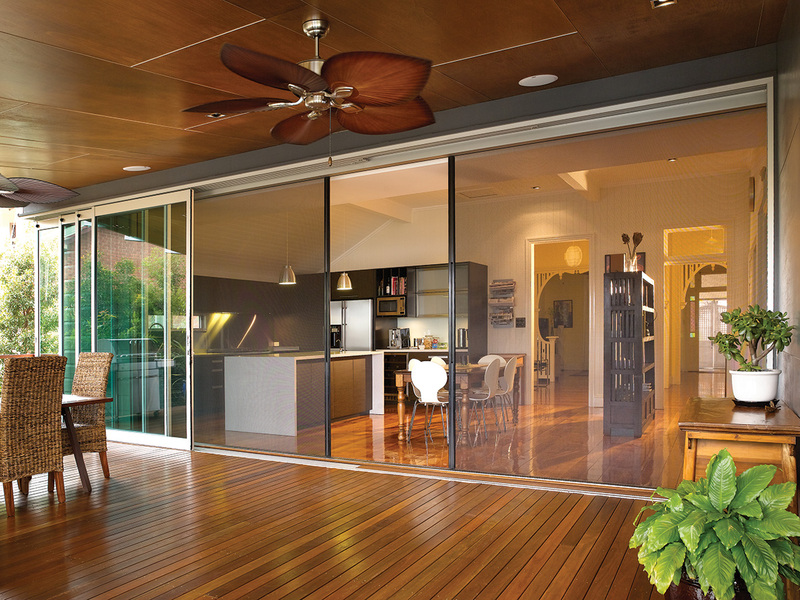 Your home will provide you even more comfort with high-performance Centor Integrated Doors.